Former Director of National Intelligence James Clapper said he is stunned by Attorney General William Barr’s suggestion at a Wednesday hearing that the FBI is guilty of “spying” on then-presidential candidate’s Donald Trump’s 2016 campaign. 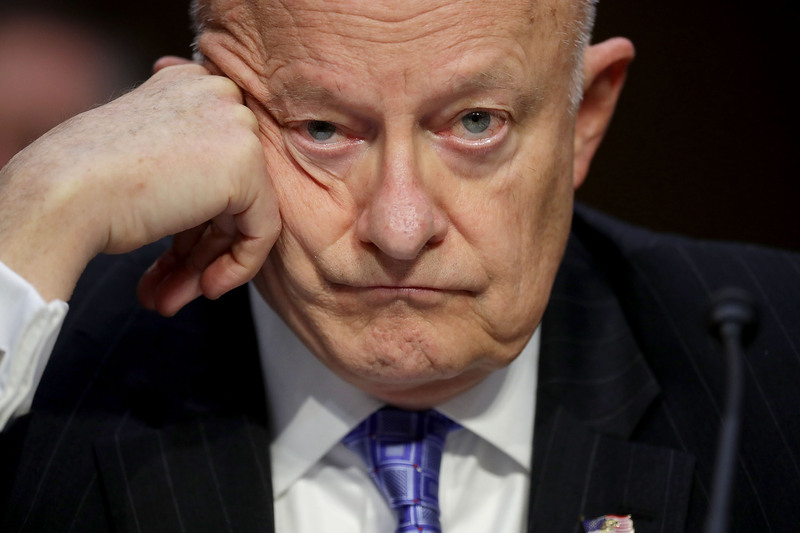 Clapper, who has been a consistent critic of Trump, called Barr’s use of the word “spying” “a gross misstatement.” But the former national intelligence chief has a history of his own gross misstatements. The former director of national intelligence was accused of lying to Congress in 2013 when he told Oregon Democratic Sen. Ron Wyden that the National Security Agency doesn’t collect data on Americans — which is not technically true. A report from The Guardian uncovered information confirming the NSA collects phone metadata on millions of Americans. However, “the classified and high stakes nature of the NSA’s national security apparatus in question, along with the public setting of the hearing, makes it difficult to conclude if Clapper was ‘lying’ or not,” The Daily Caller previously reported. 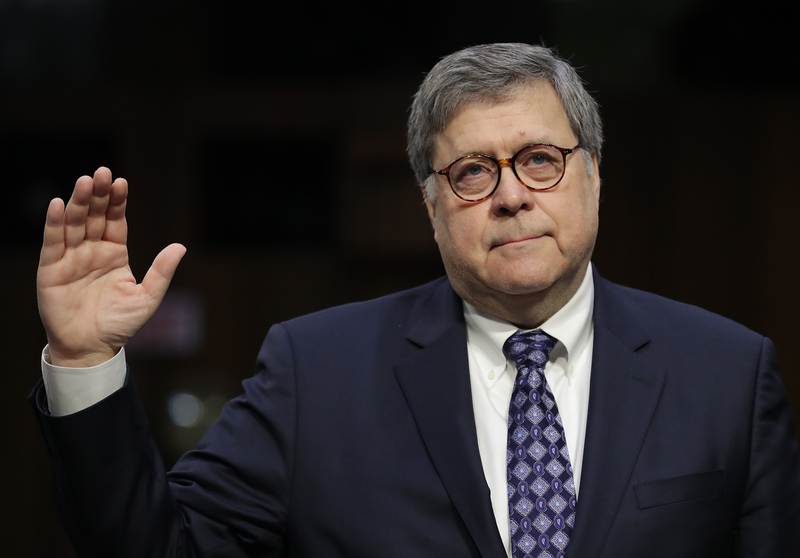 Barr made the spying comments during an exchange with Democratic New Hampshire Sen. Jeanne Shaheen while he was appearing before the Senate Appropriations Subcommittee. According to Fox News, Barr has also brought together an investigative “team” to further assess why the FBI began a surveillance operation on the Trump campaign, given that the Mueller report could find no evidence of Russian collusion conspiracy theory. “It would have been far more appropriate for him to just defer to that investigation rather than postulating with apparently no evidence. He just has a feeling that there was spying against the campaign,” Clapper said. Clapper suggested that Barr’s suspicions are completely unfounded and that “we’re focusing on this circus about whether or not somebody was spying on the campaign, which is, I think, a gross misstatement,” he said. Like Clapper, Former CIA Director John Brennan also made his own “gross misstatements” when he testified before Congress in May 2017 that there was” evidence of contact between Russian officials and Trump campaigners,” the Caller reported.